What's better than watching Walter White mix meth and scheme his sinister schemes? Watching Walter White mix meth and scheme his sinister schemes in Ultra HD, that's what. 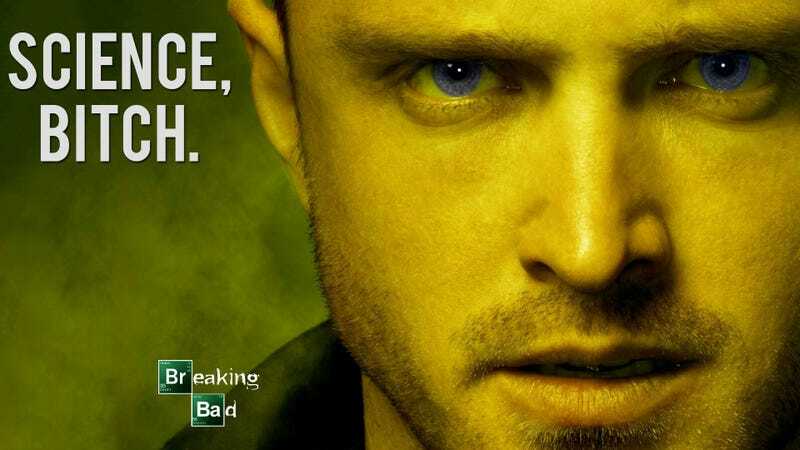 And now you can, because Netflix is streaming Breaking Bad in 4K starting right now.